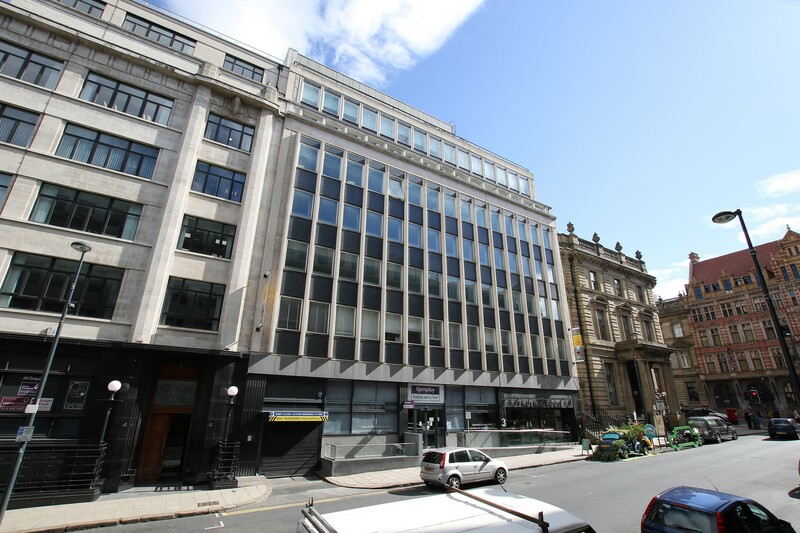 Having embarked upon a refurbishment programme, of the common areas at Phoenix House on South Parade in Leeds, on behalf of Headrow Ltd, Wilton has secured a new occupier. Landscape architects, Gillespies has taken a five year lease on 2,432 sq ft on the fifth floor of the building. Clem McDowell of JLL, who brokered the deal, said: “This is the first letting at Phoenix House to be completed this year. With businesses continuing to seek quality, cost effective offices in the best locations we expect the remaining suite to be let sooner rather than later”. Phoenix House comprises 20,300 Sq ft of offices and is already home to Sagar Wright, Sellick Partnership Ltd and Travelers Insurance Company Ltd. The Leeds offices of property advisers JLL and CBRE are joint agents on Phoenix House. Cushman & Wakefield represented Gillespies.